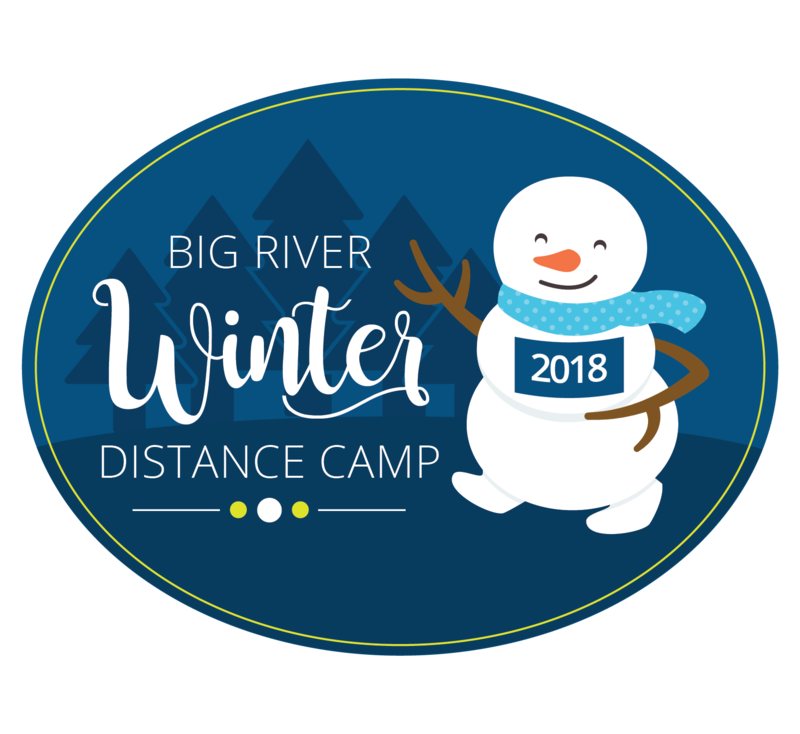 Big River’s Winter Distance Camp for 6th – 12th graders is a great way to get a jump start on the upcoming track season or to build a base for winter training. 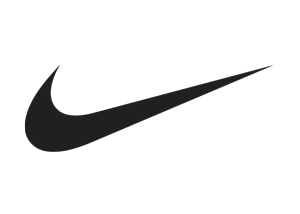 Join us for a fun four days of training, the opportunity to meet other runners, the chance learn from some of the best runners in the St. Louis area and, of course, to have a lot of fun! Runners will end camp feeling motivated and excited to reach their goals for the upcoming season. 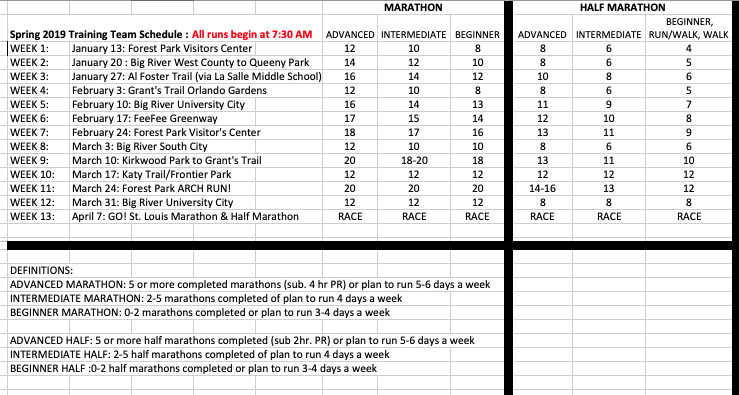 Runners of all abilities in grades 6 – 12 who are interested in distance running. Everyone from beginning runners to those striving to be state champions can gain something from Big River’s camp. Runners from more than 80 schools in the St. Louis region have attended camp. Big River Indoor Track Meet/Waffle Brunch – On the final day of camp, we put on a mock track meet followed by our famous all-you-can-eat waffle brunch. The race is a fun way to learn about the competition aspect of running while giving campers the opportunity to earn braggin’ rights! ONLINE REGISTRATION – now closed for 2018. 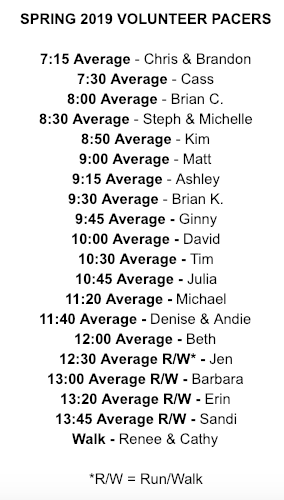 Register in-person at camp! Paper form may be used to register on-site on the first day of camp. Please bring the completed form and a check on the first day. Do not mail in your paper form.